What am I looking at here??? Thanks for your report. 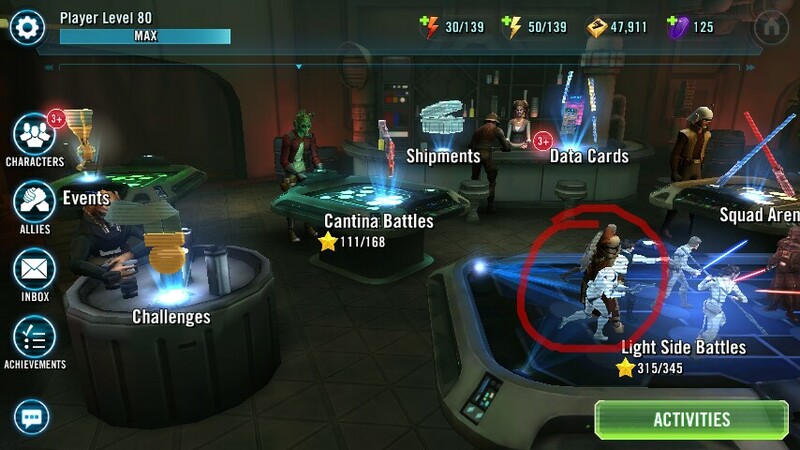 I'll share this with the dev team (those sneaky Jawa's! ).